Wildlife habitats are constantly threatened by increased land development. We wish to protect our wildlife population and provide better ecosystems - and we need your help to achieve our goals. 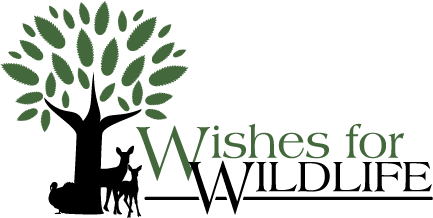 Find out about our wish for wildlife and how we plan to achieve our goals. Do you have the same wish? You can become a contributor to our cause and together, our wish will be granted.